Diksha Dutta is an author, an independent journalist and a digital media expert. Based in Berlin, she is intrigued by the startup scene in Europe after writing extensively on the Indian ecosystem. 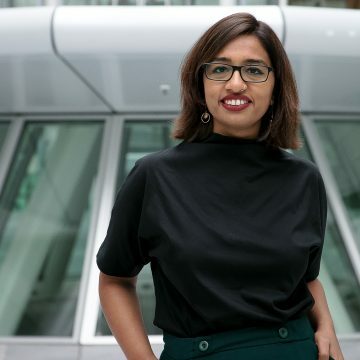 After a six-year stint as a full-time business journalist with publications like News Corp, since 2015, she has been writing independently on startups for international media publications. She is working on a book on the startup ecosystem with Bloomsbury Publishing which brings together fascinating stories of over 50 entrepreneurs across the globe. She believes that leadership communication coupled with a healthy team culture is the backbone of any company, and conducts customized workshops on these topics. She has a passion for storytelling and following tech innovations in the global startup ecosystem. Know more about her here.